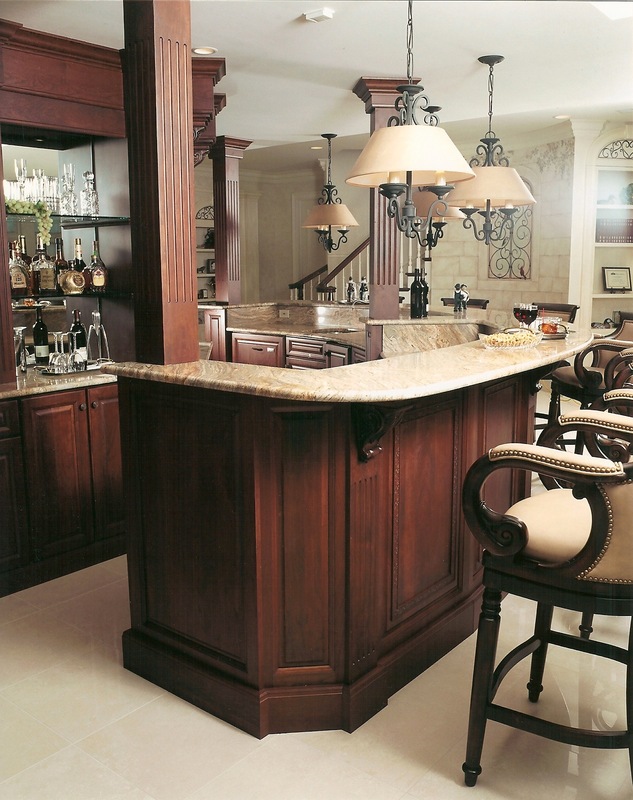 Since we opened our doors back in 1990, homeowners throughout the Northwest Suburbs of Chicago have trusted us with providing quality kitchen and bathroom remodeling services. 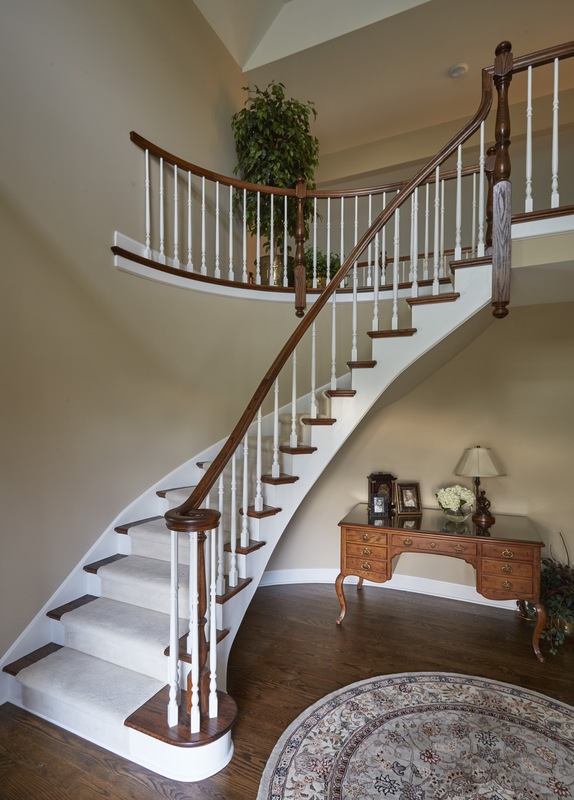 Over the years, many of those same clients have asked us to help design and remodel other rooms in their homes as well. 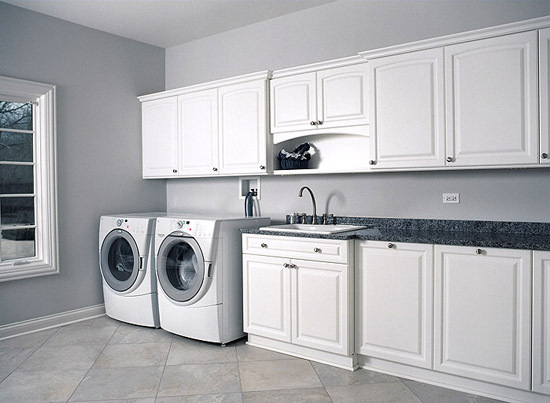 Although kitchens and baths are our specialties…..we also do laundry rooms, home offices, bars, and more! 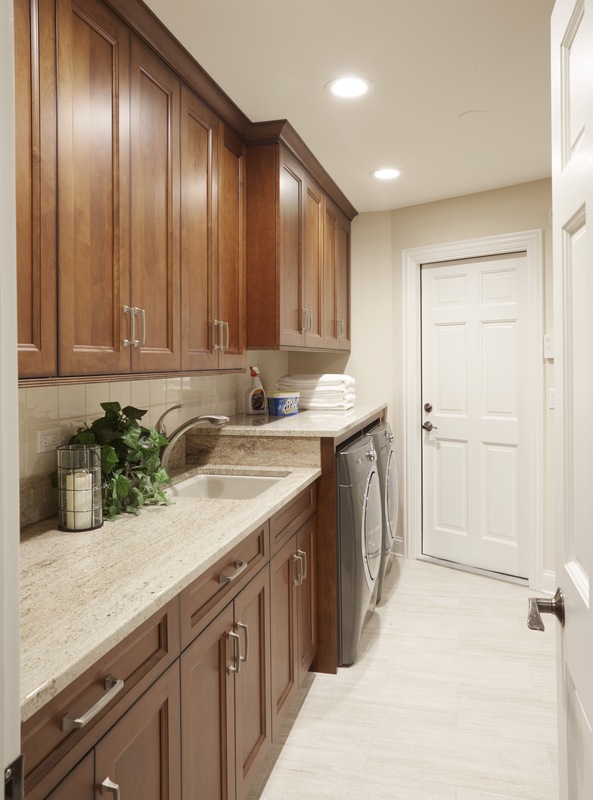 Call us today to discuss your next project idea!